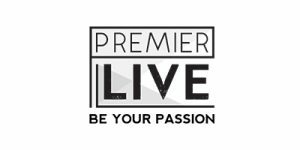 Premier Live is excited to announce that David Ferrer will be participating in the 2017 Necker Cup, hosted on Sir Richard Branson’s private island Necker, this November 27 – December 2nd. 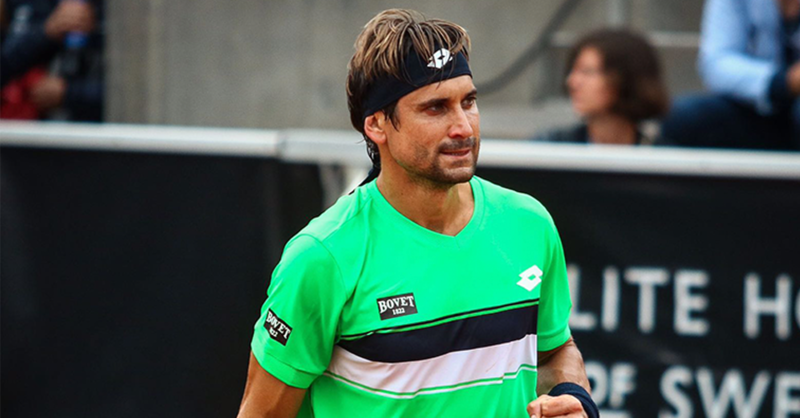 This Spanish professional tennis player is a three-time Davis Cup champion with Spain, Ferrer is currently the 7th highest career prize money earnings of all time and also holds the distinction of winning the most matches on the ATP tour without having won a Grand Slam tournament. Ferrer reached the final of the French Open in 2013 (without losing a set), the semifinals of the Australian and US Opens twice each, and the quarterfinals of Wimbledon twice. He won the Paris Masters in 2012, and he was runner-up at six Masters tournaments. David has reached a career-high ranking of world no. 3 in July 2013. 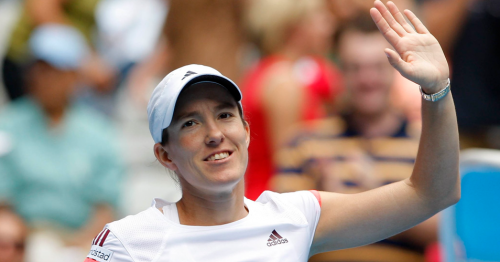 Premier Live is pleased to announce that Justine Henin will be playing the 2017 Necker Cup. Known for her use of the single-handed backhand, unusual for the women’s tour, Justine spent a total of 117 weeks as the world #1 and was the year-end No. 1 in 2003, 2006 and 2007. Henin won seven Grand Slam singles titles: winning the French in 2003, 2005, 2006 and 2007, the Us Open in 2003 and 2007 and the Australian Open in 2004. At Wimbledon, she was the runner-up in 2001 and 2006. She also won a gold medal in the women’s singles at the 2004 Olympic Games. She is widely considered one of the greatest female tennis players of all time. In 2016, she became the first Belgian tennis player inducted into the International Tennis Hall of Fame. 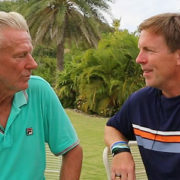 To learn more about attending the Necker Cup, Click Here.